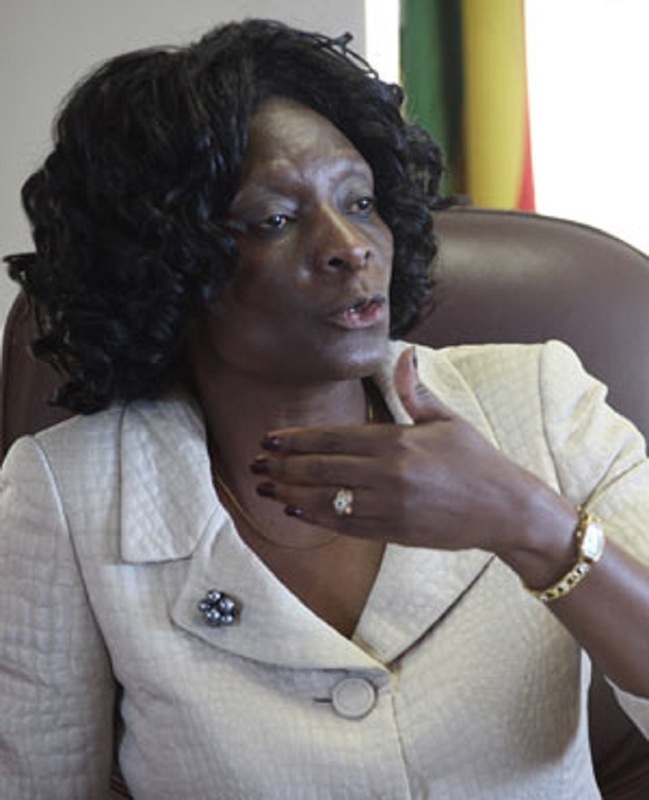 The Movement for Democratic Change has welcomed the resignation of Justice Rita Makarau as chair of the Zimbabwe Electoral Commission and said it hoped that the new chair would be independent and impartial. Makarau tendered her letter of resignation on Thursday but Justice Minister Ziyambi Ziyambi said he only saw it yesterday morning. It did not give any reasons for her resignation. The MDC-T said it had always argued that it was completely untenable and absurd for Justice Rita Makarau to hold three positions as the ZEC chairperson, a sitting Supreme Court Judge as well as the Secretary of the Judicial Service Commission. “We are, therefore, pleased to note that Justice Rita Makarau has relinquished one of her three positions. Surely, Zimbabwe has no shortage of suitably qualified and experienced legal personnel to occupy the vacant position of ZEC chairperson,” party spokesman Obert Gutu said. “The 2018 harmonized elections are just a few months away and as such, ZEC has a huge task ahead to make sure that adequate preparations for a free and fair election are in place timeously. “Zimbabwe has had a very sad and unfortunate history of disputed and rigged elections over the years. As such, the people of Zimbabwe are waiting with bated breath, for the appointment of a new ZEC chairperson,” the party said. Gutu said while the party welcomed the resignation of Justice Rita Makarau as the ZEC chairperson, it was still concerned that the whole administrative set-up at ZEC is still overdue for right-sizing and professionalising. “We trust that the remaining ZEC commissioners will continue to discharge their constitutional mandate in an impartial and competent manner. The repercussions of holding disputed elections in 2018 are just too ghastly to contemplate.